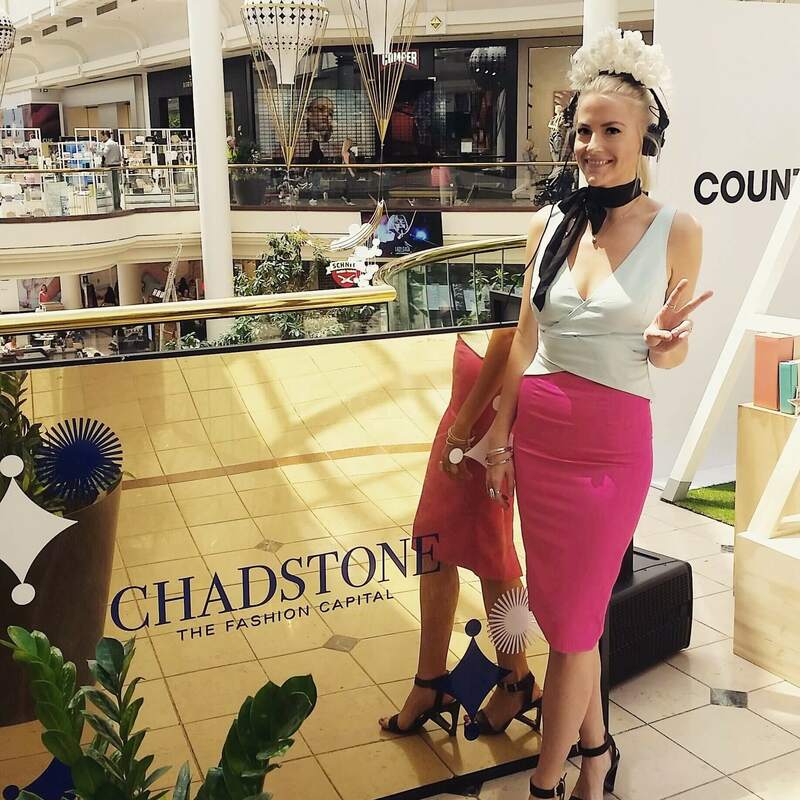 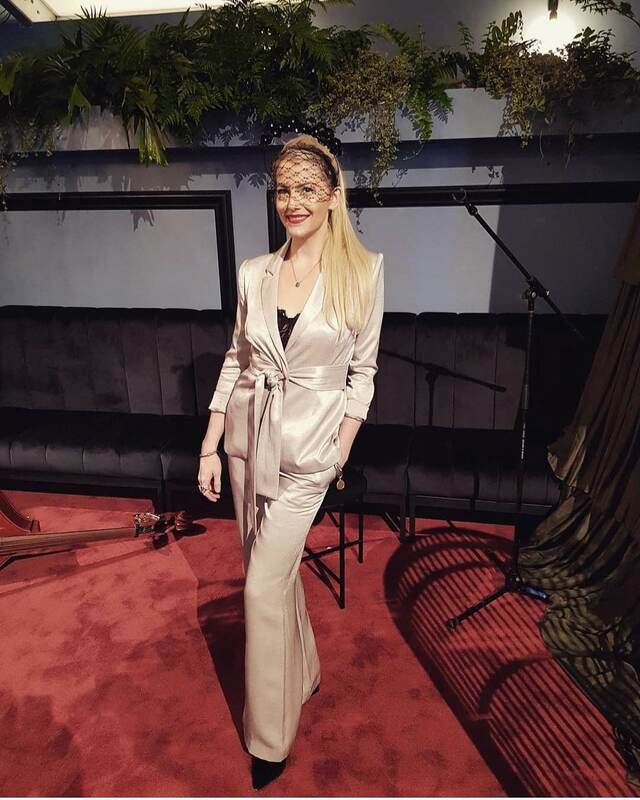 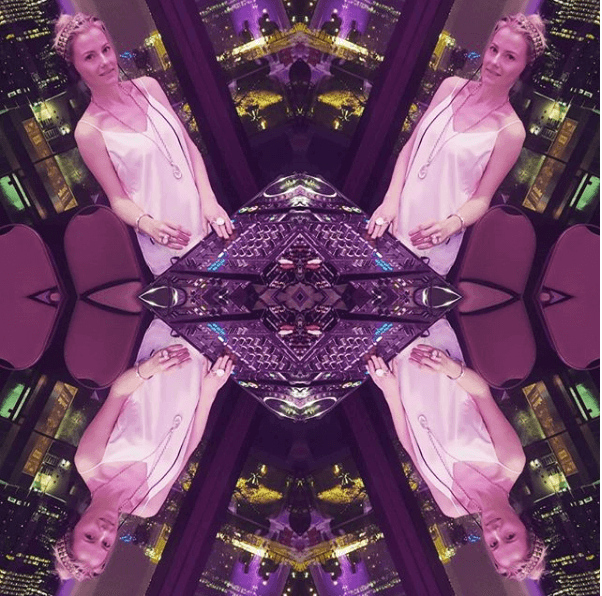 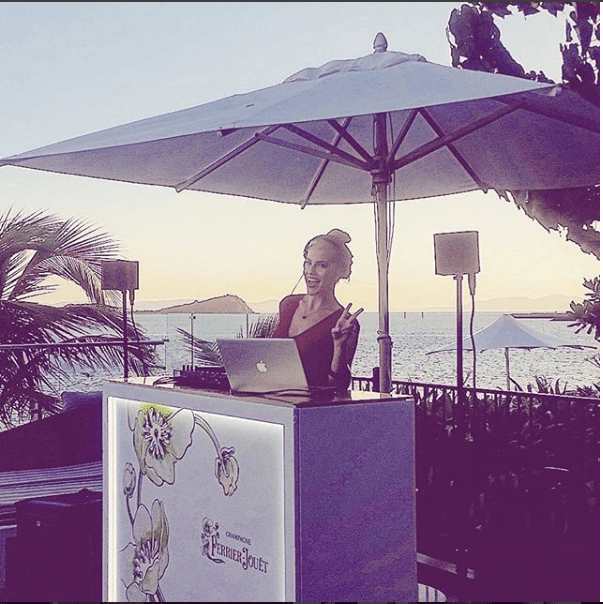 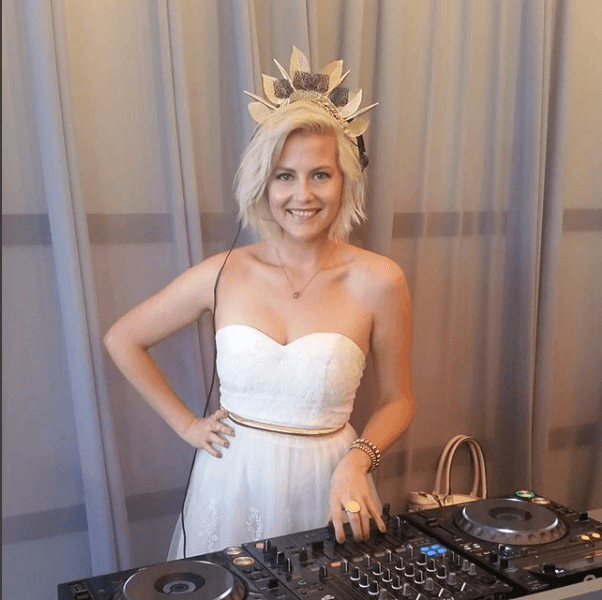 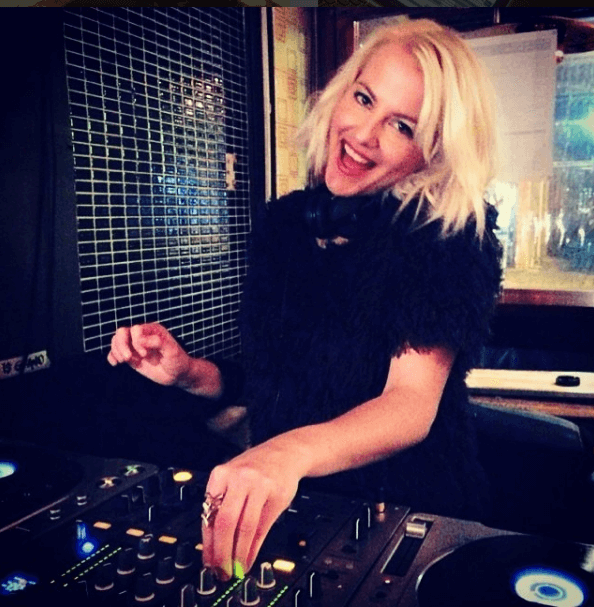 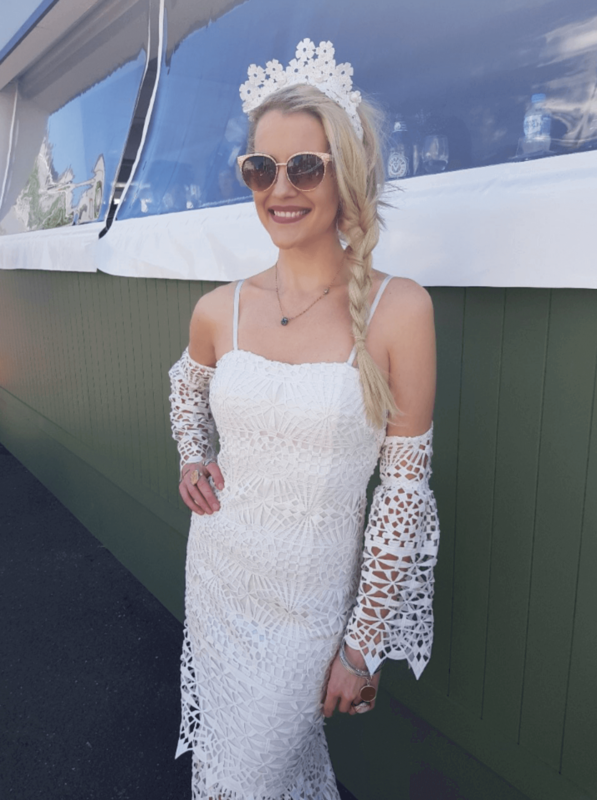 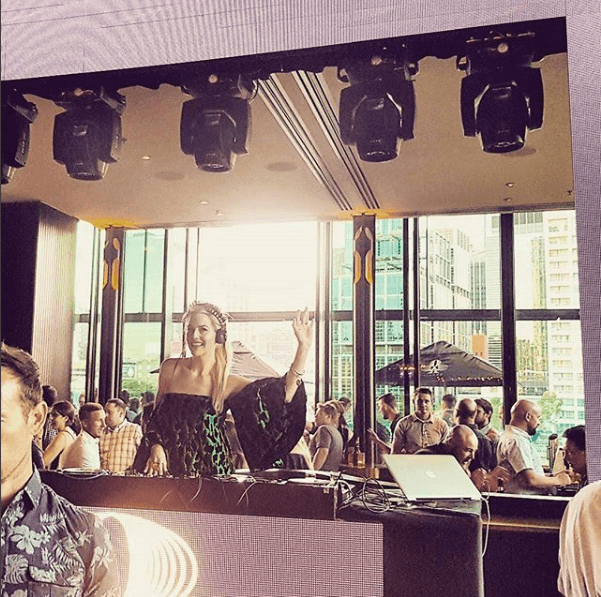 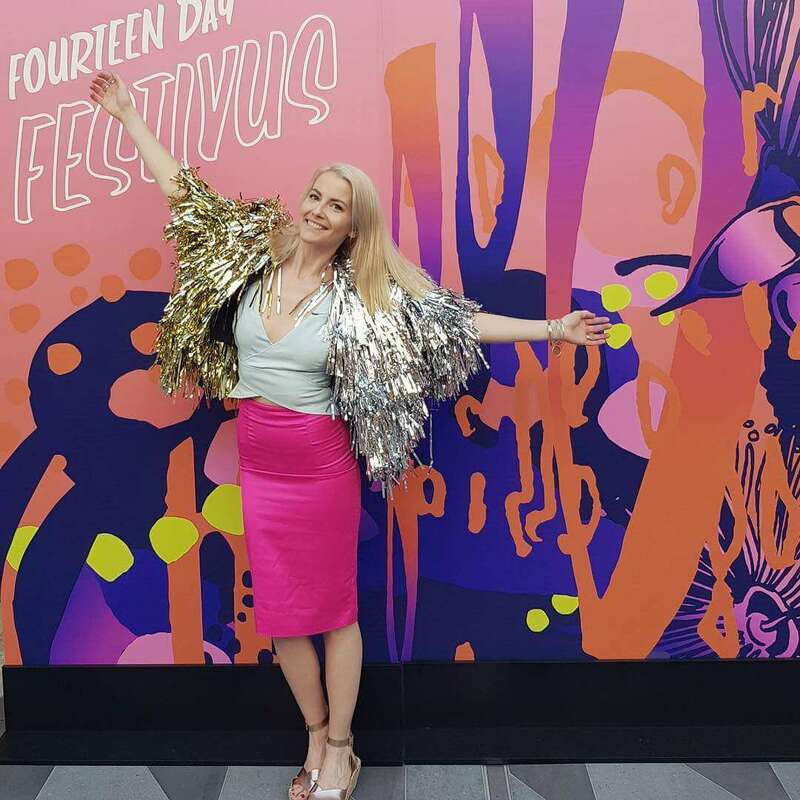 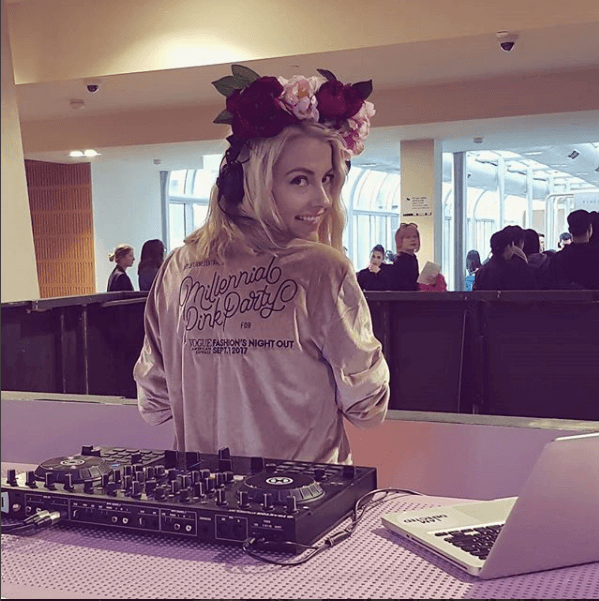 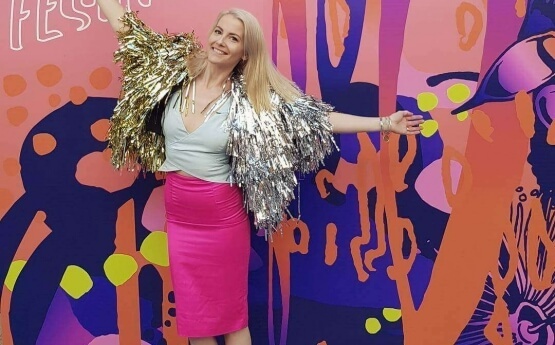 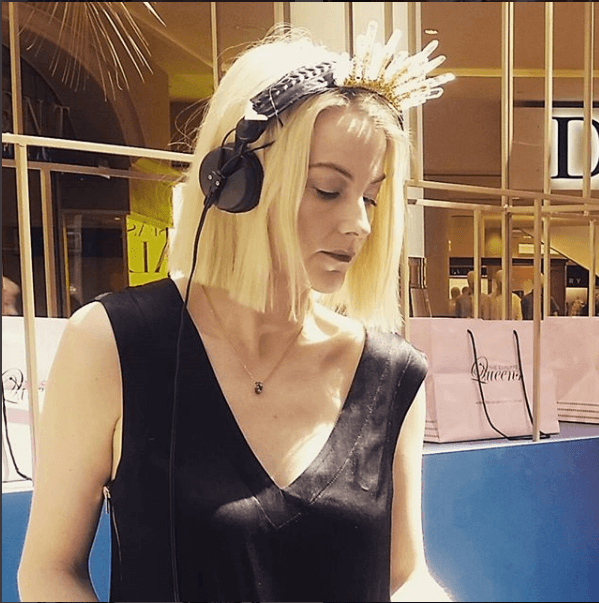 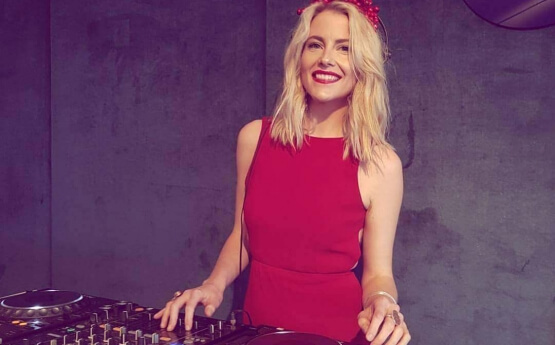 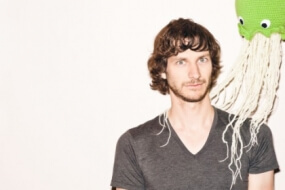 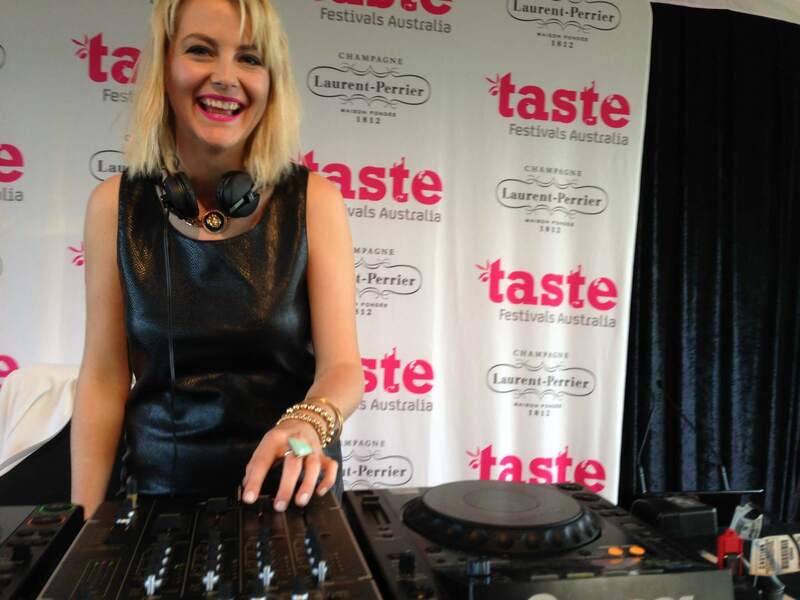 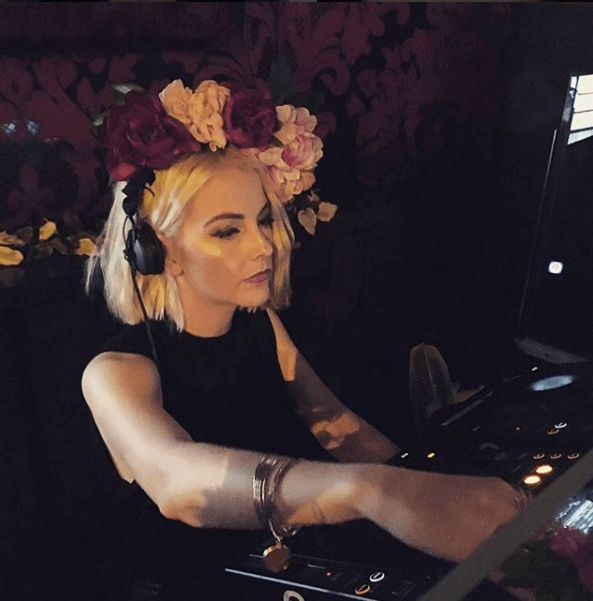 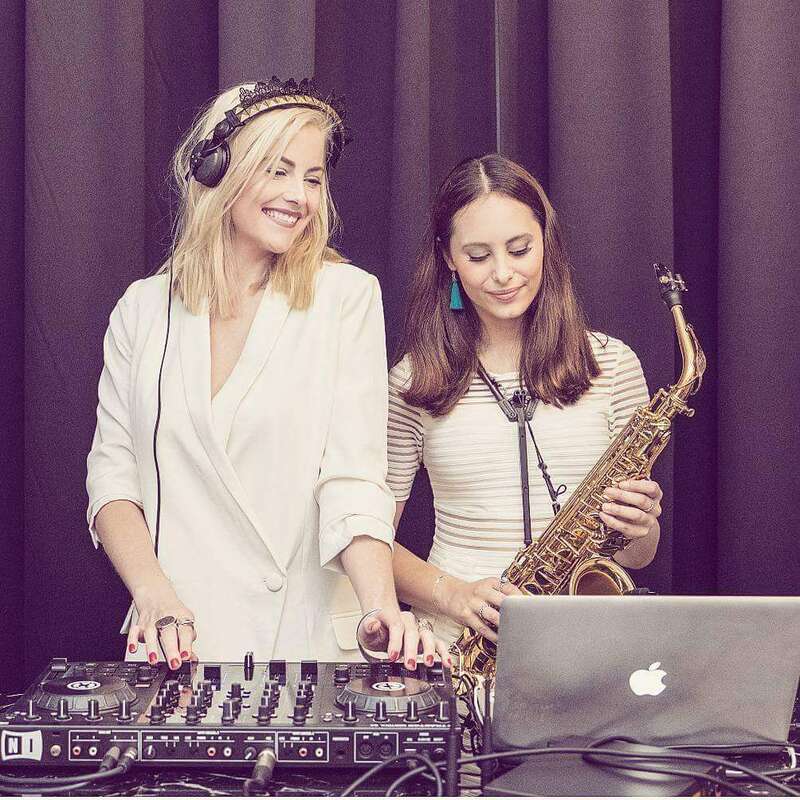 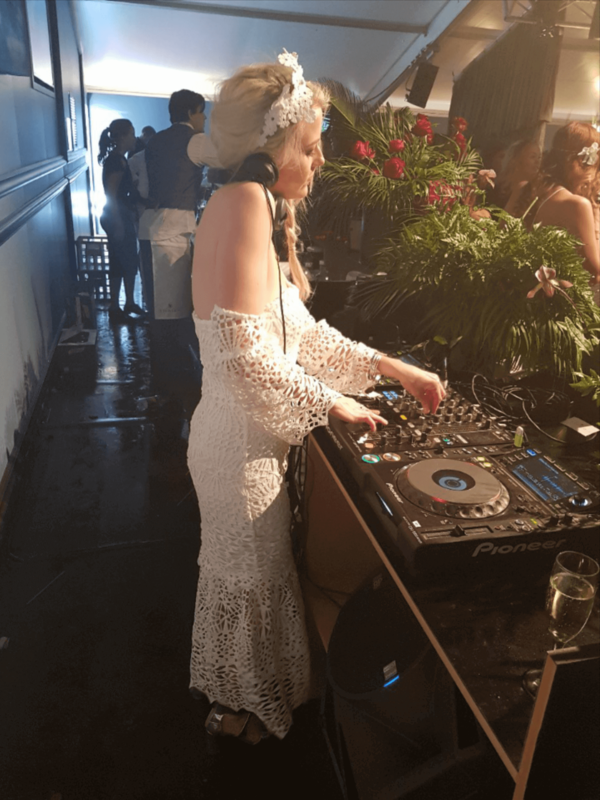 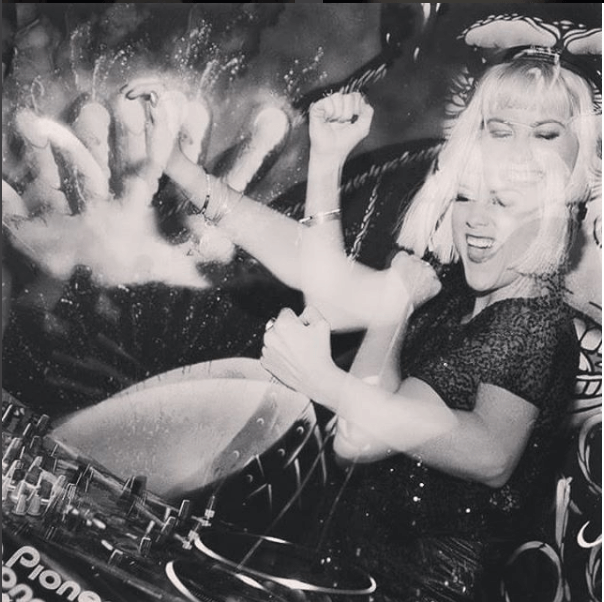 Working at high-end corporate, private parties and clubs across Melbourne, Jessica is one of Melbourne’s premier DJs. 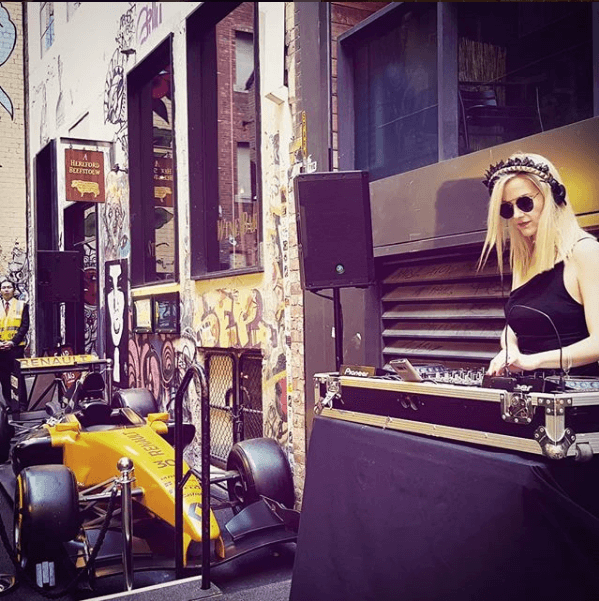 Working at high-end corporate, private parties and clubs across Melbourne, Jessica is one of Melbourne’s premier DJs. 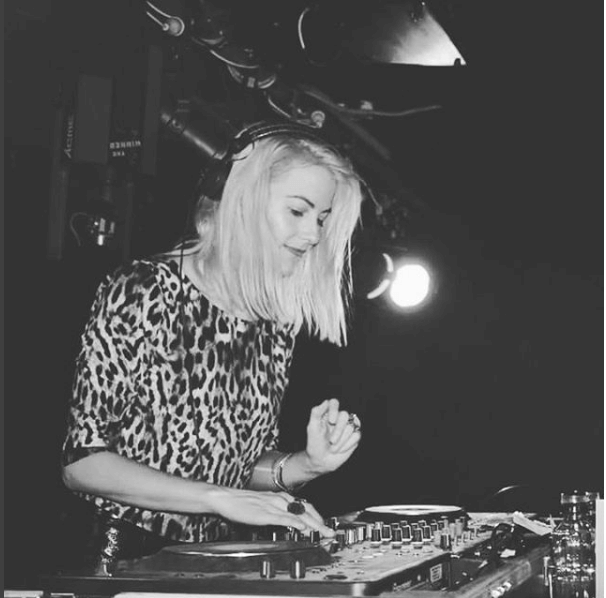 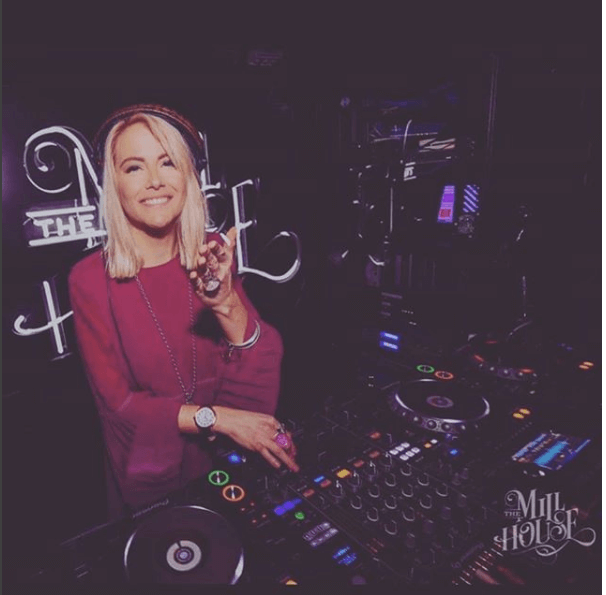 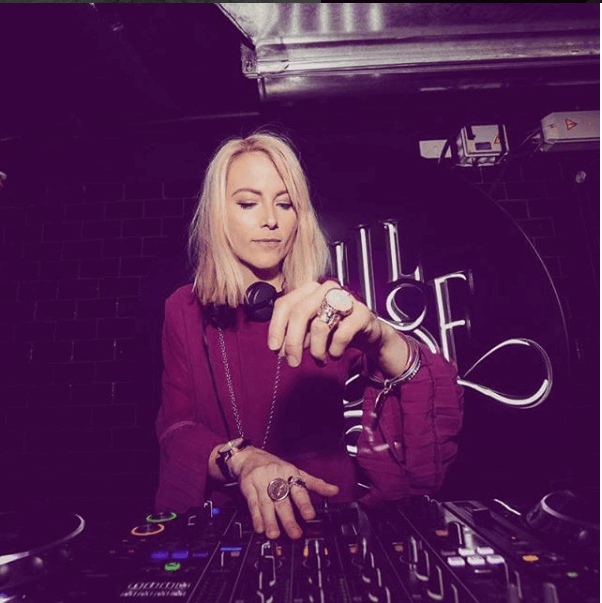 From chilled house to dance anthems, her ability to read a crowd is what makes her events a smashing success!